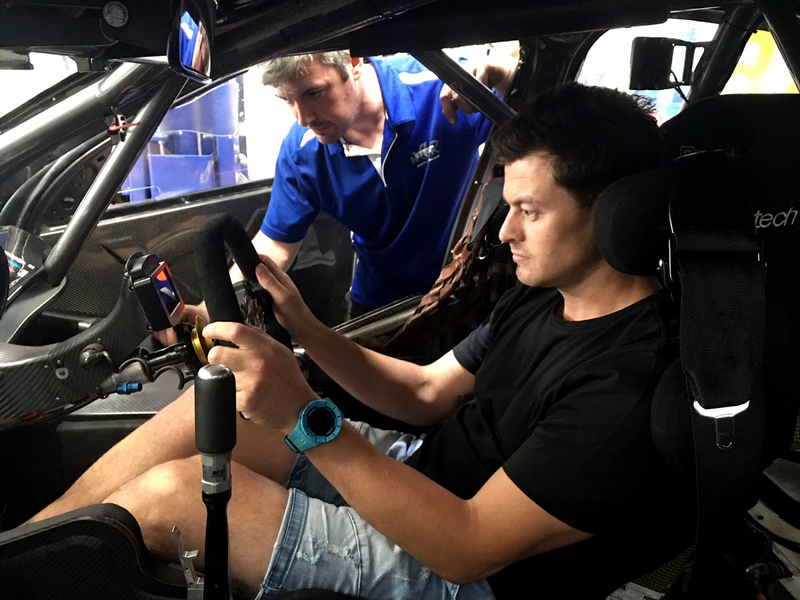 James Masterton, the son of former Australian touring car privateer Steve, is set to have his first taste of a Supercar next week. 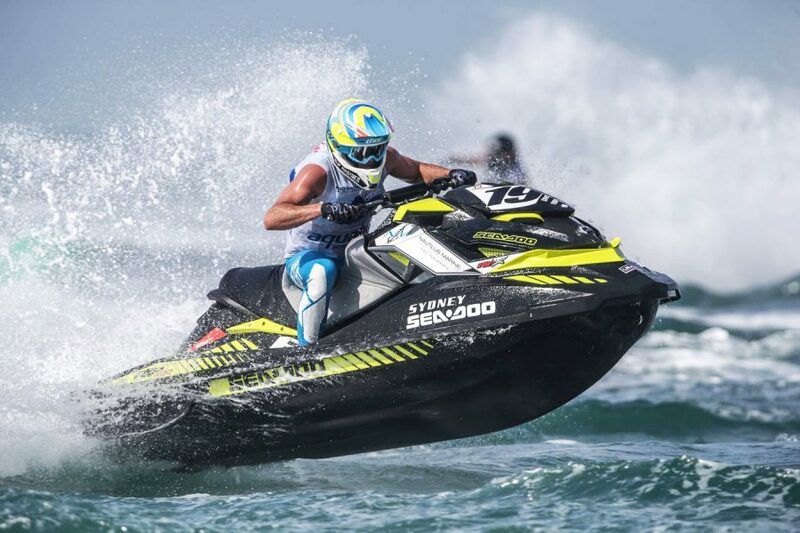 The Sydney-based 35-year-old has extensive history in jet ski racing, winning world and national titles in the discipline before recently calling time on his involvement. On December 11 he’ll swap his jet ski for a Supercar, undertaking a Dunlop Super2 Series evaluation day with Matt Stone Racing alongside Brit Abbie Eaton. “To say I’m excited for the test next week is an understatement,” said Masterton. “I don’t want to get too carried away or blow things out of proportion but let’s just see what happens. 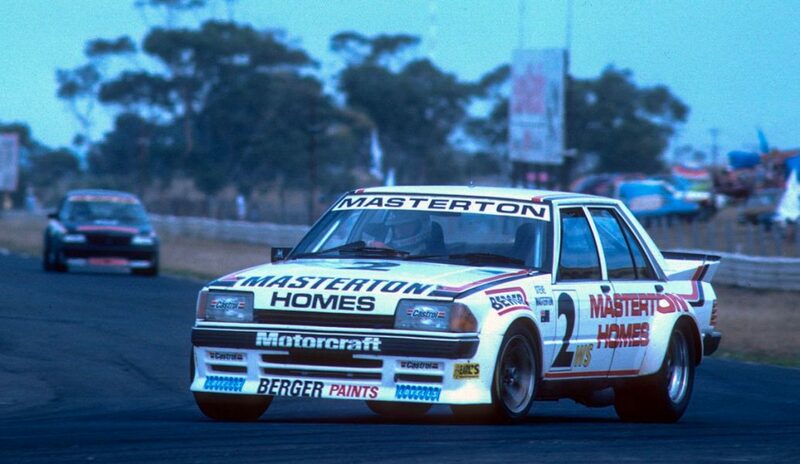 A successful builder with his Masterton Homes business, Steve Masterton raced a succession of Group C and A touring cars from the late 1970s. Emerging on the touring car scene in Ford Capris, he finished the Group C era with an XE Ford Falcon, before building a VK Commodore for Group A. Career highlights included winning the Amaroo Park-based AMSCAR Series in 1981 with the Capri and ’84 with the Falcon. His final Bathurst 1000 start came in 1993, sharing a Ford Sierra. MSR owner Matt Stone said he’s looking forward to running James Masterton alongside Eaton, who is having her first Supercars test today with Walkinshaw Andretti United at Winton. “James displays all the traits that made his dad Steve a great driver in his era,” said Stone. The December 11 test will include MSR’s ZB Commodore, with Triple Eight performing a handover of Jamie Whincup’s 2018 machine at the Ipswich venue.